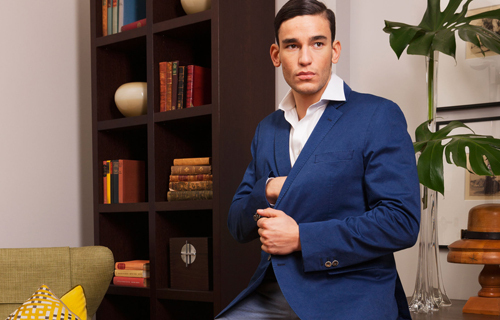 A uniform is a symbol of trust, safety and hospitality – an elegant component to every luxury hotel. 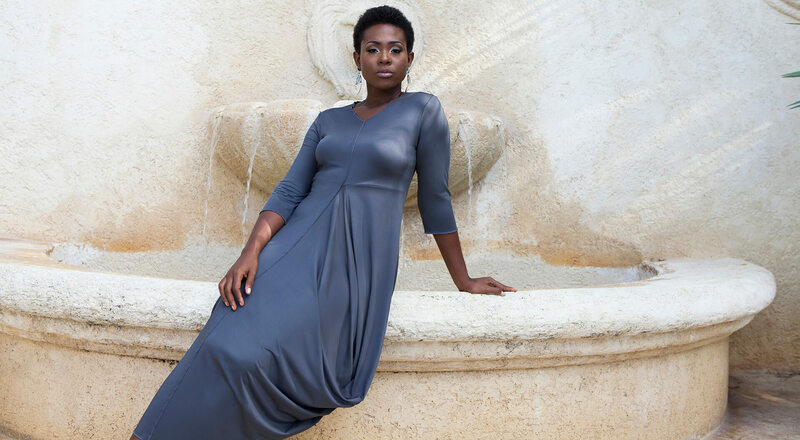 Struck by the lack of fine uniforms available for the vibrant region, Jalin Resort began as a journey to satisfy the specific need for long- lasting, sustainably made ready-to-wear uniforms that cater to the Caribbean’s unique environment and the wide variety of roles that comprise a hotel’s workforce. 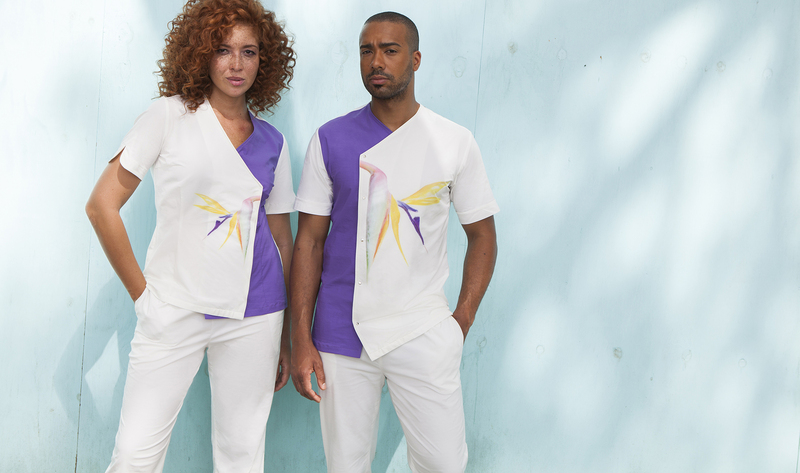 Our expert craftsmen understand the intricacies of fit, function, and style, allowing us to create uniforms that celebrate the best that Caribbean hospitality and culture has to offer. 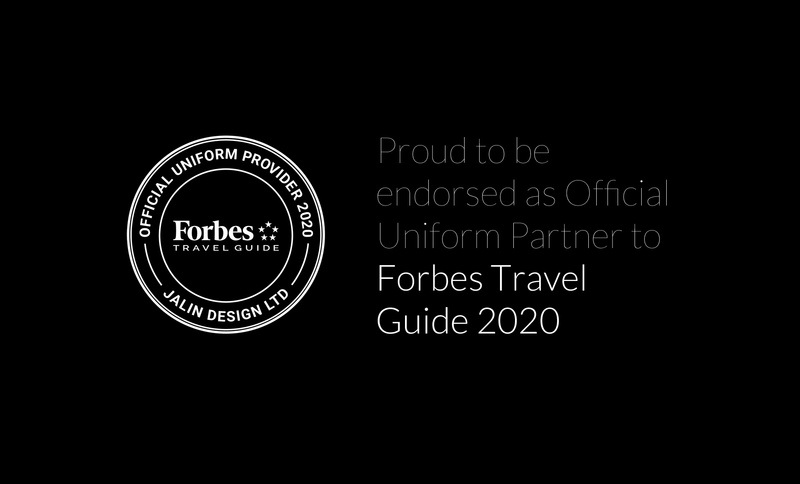 With over twenty years of experience creating bespoke uniforms for some of the world’s leading establishments, our coordinated collections of ready-to- wear uniforms are crafted from lightweight yet durable fabrics to be resilient to Caribbean hard water and sunshine. 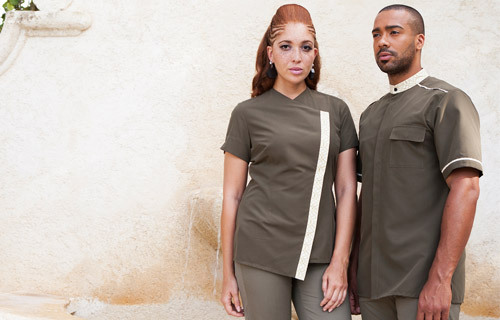 Primarily produced in countries with a preferential trade agreement with CARICOM, and in close proximity to the Caribbean in order to reduce your hotel’s carbon footprint, there isn’t a single detail that has not been considered in the design and manufacturing of our truly modern uniforms, which seek to empower their wearers. 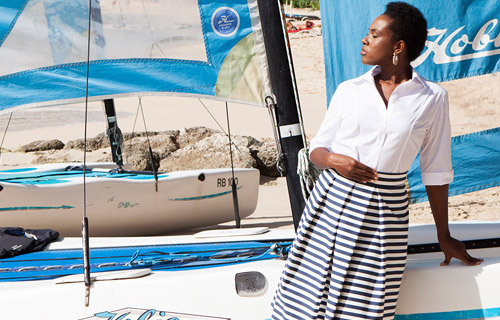 Explore our lookbook to see our uniforms in the sun-kissed settings they were designed for.  Sign in to create the selection of uniforms for your hotel, and share with colleagues and the Jalin Resort team for a quote. The Jalin Resort team is here to answer any of your questions.